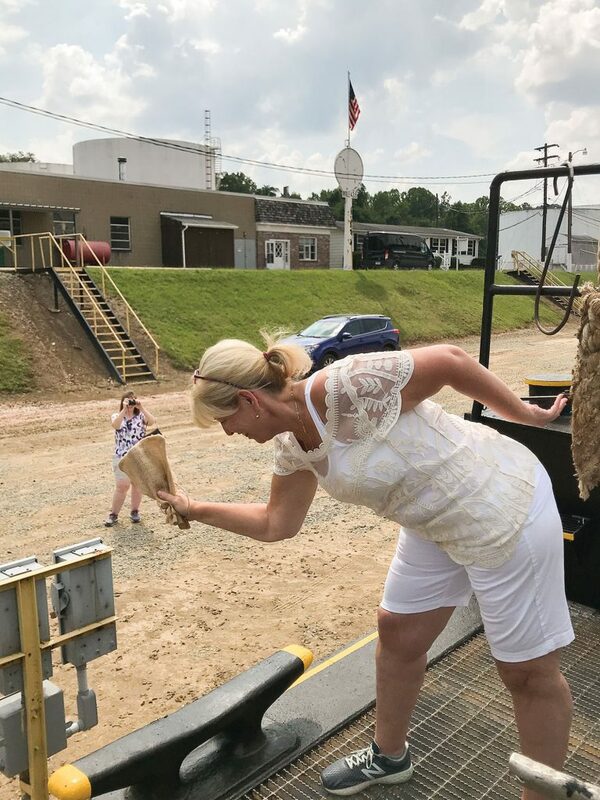 A recent expansion at TowLine River Service, a barge and towing company serving the Allegheny, Monongahela and upper Ohio rivers, included a major refurbishing project and the addition of a new vessel to add to its increasing presence in the Pittsburgh market. The mv. Paul McGinness was fully overhauled in 2018 utilizing a grant from the Congestion Mitigation and Air Quality Program (CMAQ) received by the Port of Pittsburgh Commission. CMAQ awarded the Port of Pittsburgh over $11 million for engine retrofits in 2015 and continues to provide area companies with supported funding for approved engine retrofits. Recent upgrades to the 71- by 24- by 8.5-foot vessel include two new Caterpillar C32 main engines providing 1,500 hp. coupled to Twin Disc MGX 5225 DC gears with a 6.1:1 ratio. Auxiliary power is provided by two John Deere 65 kw. 4045 generators. New coolers, wheels, an MSDS system and all-new water tanks were also part of the project. Formerly the Helen B, the boat was built in 1976 by Crumpler’s Shipyard in Orange, Texas. It received interior upgrades by TowLine in 2010 that included a new galley and bunk rooms. 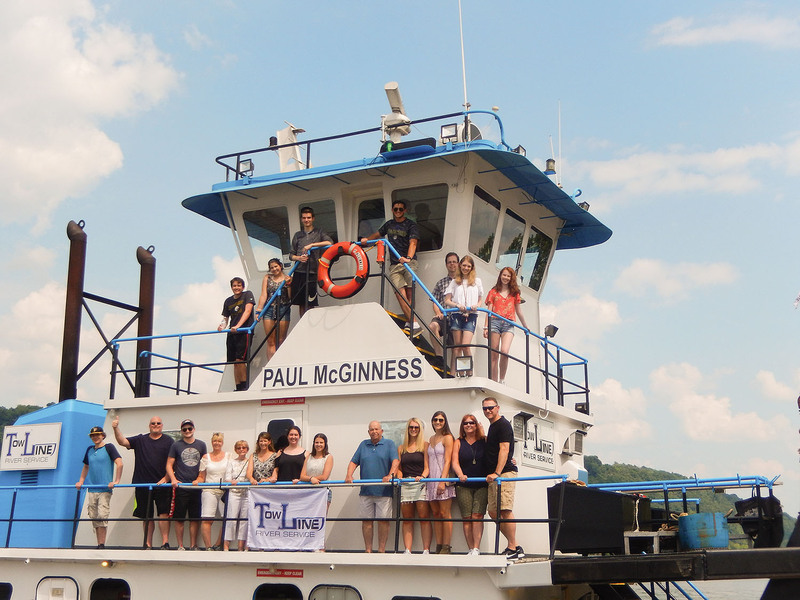 The Paul McGinness will continue to run the Monongahela River from Pittsburgh to Morgantown, W.Va., moving mainly Greer limestone to the Pittsburgh market. The vessel was named after the late brother-in-law of the Fedkoe family, Paul McGinness, an engineer and Penn State alumnus, who was known for his sense of humor. Family and friends gave the boat a proper Irish christening by breaking a bottle of Guinness on the bow recently at the Lower Speers Landing. “We have been waiting a few years to name a boat after Paul, and now that this one has been upgraded, it is fit to honor his name,” said John Fedkoe, owner. Another addition to TowLine’s fleet is the mv. Tracy Fedkoe, formerly the mv. Cori Weiland, an 1,800 hp., triple-screw vessel with Cummins KTA-19 M3 engines, Twin Disc MG5222 gears, and John Deere 60 kw. generators. TowLine bought the boat last summer. The namesake is John Fedkoe’s wife. TowLine was founded in 2009 by John Fedkoe, who is now the sole owner and president. 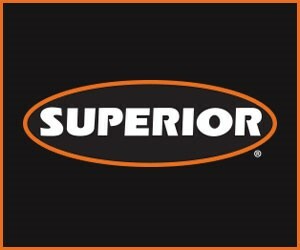 The company, which operates five vessels ranging from 1,200 to 2,000 hp., has steadily grown in the Pittsburgh market, offering towing services to clients in the Pittsburgh and surrounding area. The General Wood And Helen E.